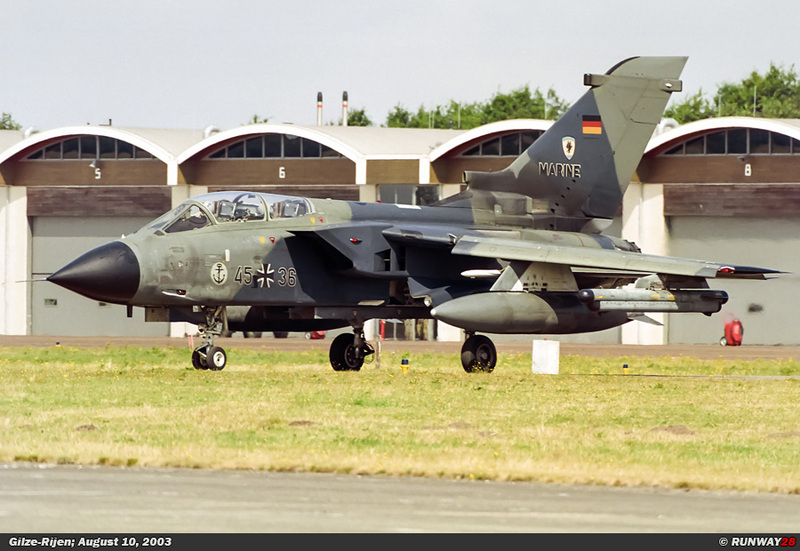 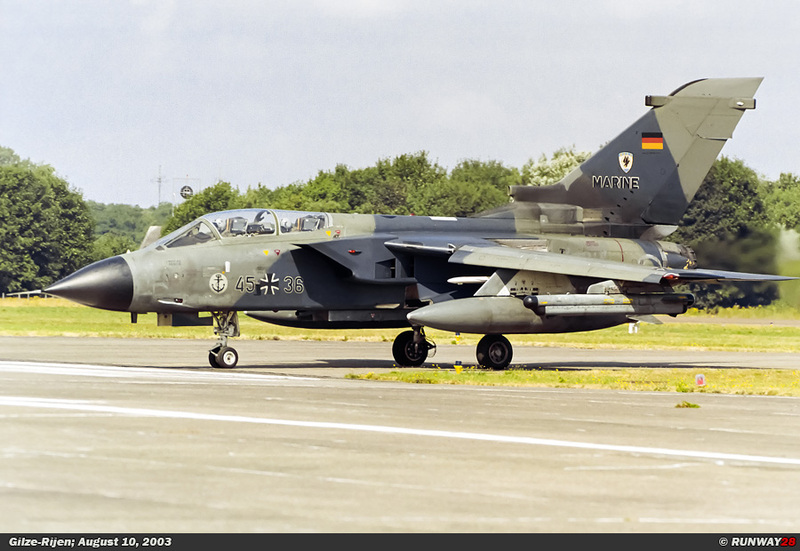 This year I was able to catch a German Tornado IDS from Marinefliegergeschwader 2 (MFG 2) at Gilze-Rijen. 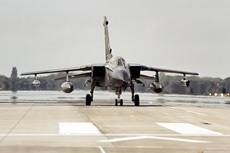 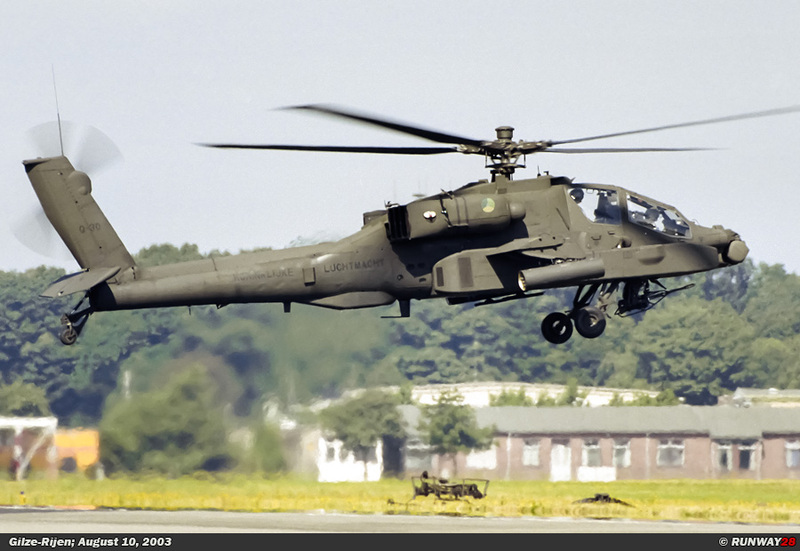 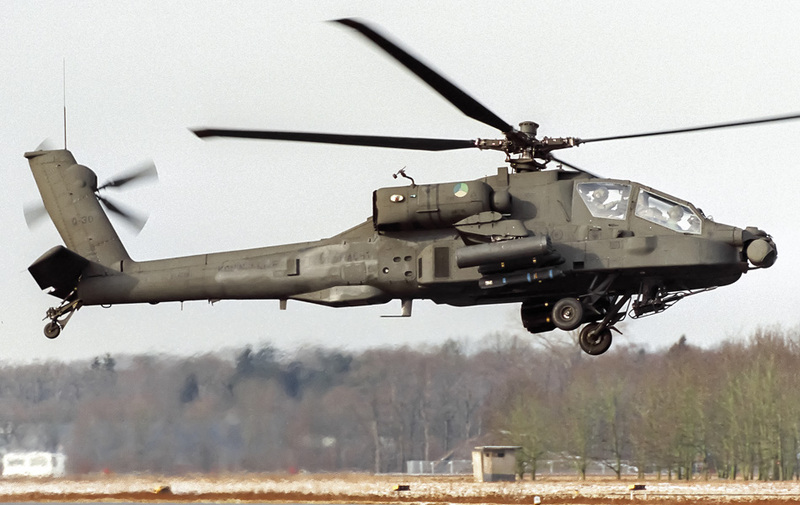 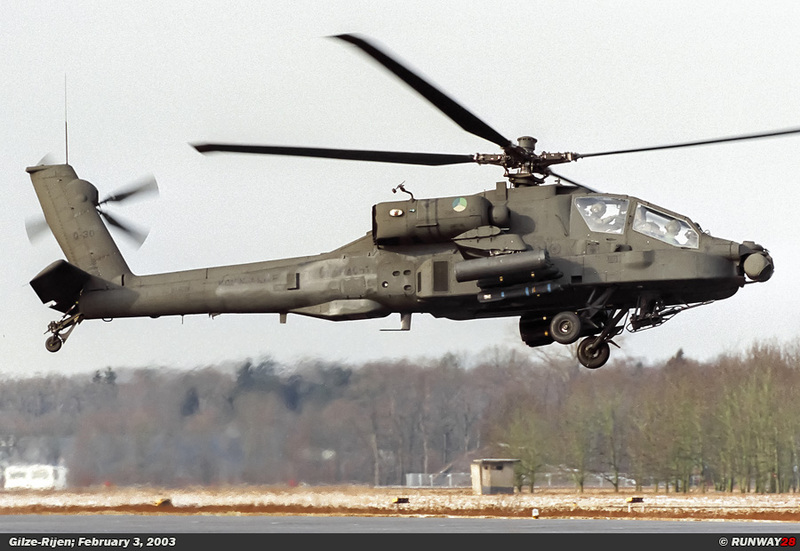 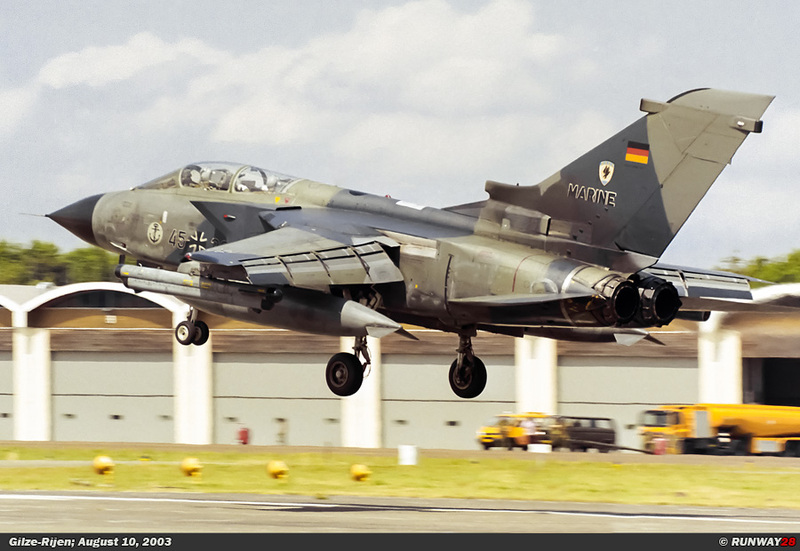 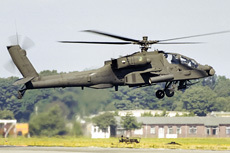 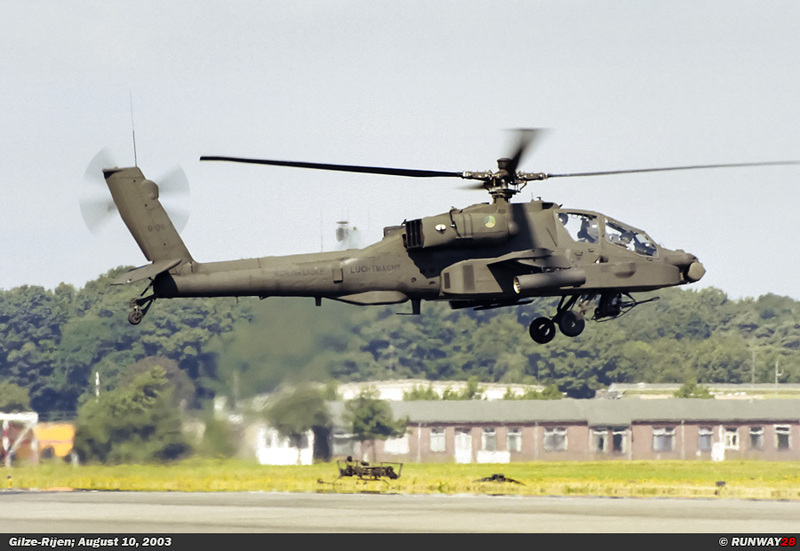 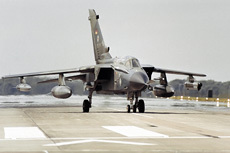 This aircraft is based at the North German airbase Eggebek. 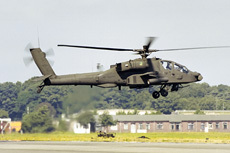 This airbase will close down at the end of this year, because MFG-2 will be disbanded due to cuts in funds. 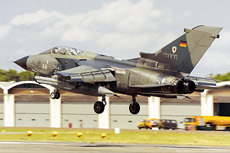 The German government is will close more German airfields in the near future due to cuts in funds. 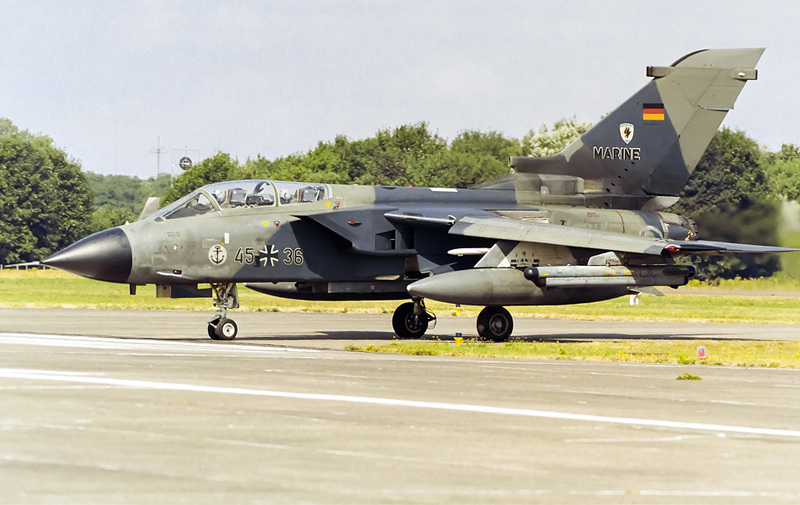 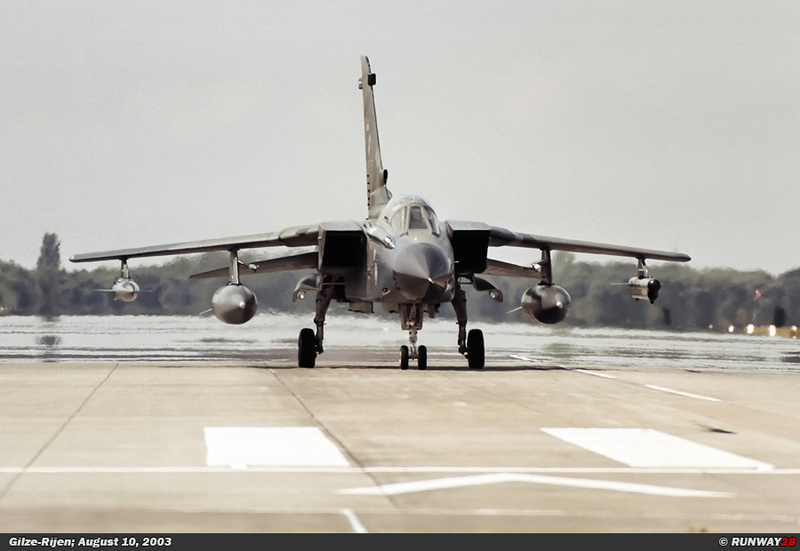 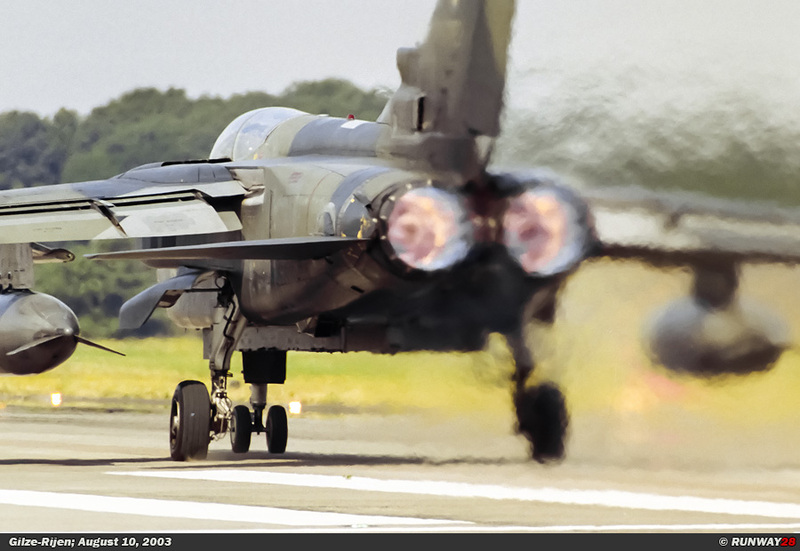 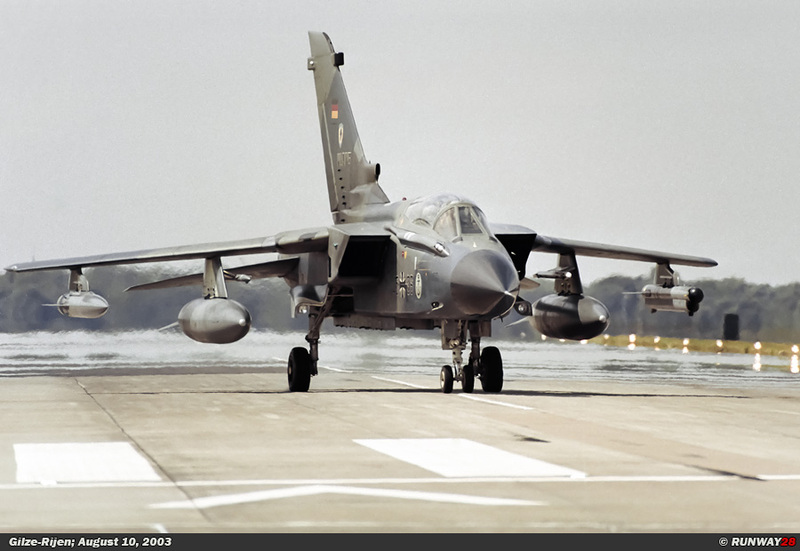 Therefore it was a nice opportunity to catch this German Navy Tornado at Gilze-Rijen Air Base. 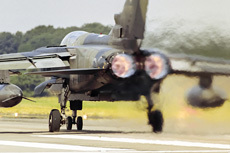 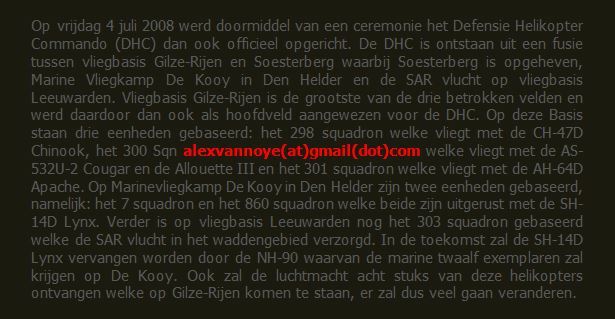 The year 2003 is also the year in which the no 299 Squadron will be disbanded. 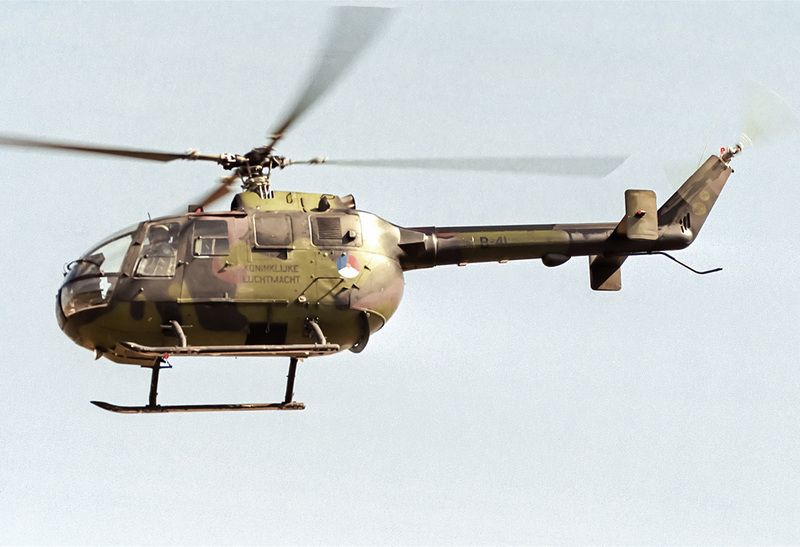 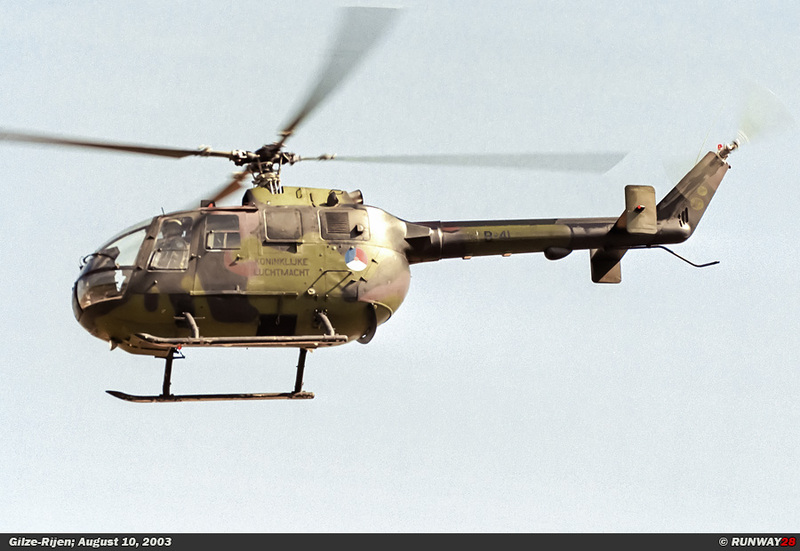 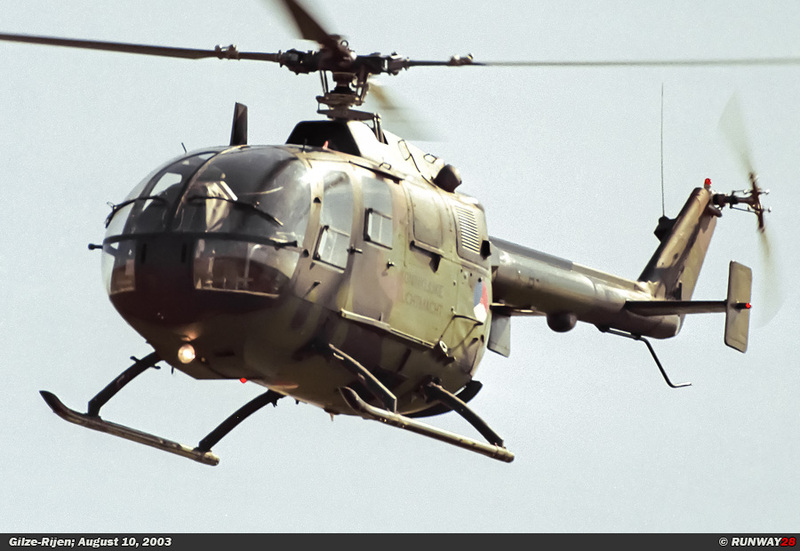 This squadron flew from 1995 with the German-built Bo-105 Bölkow from Gilze-Rijen. 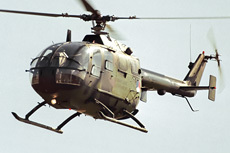 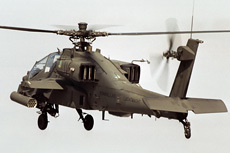 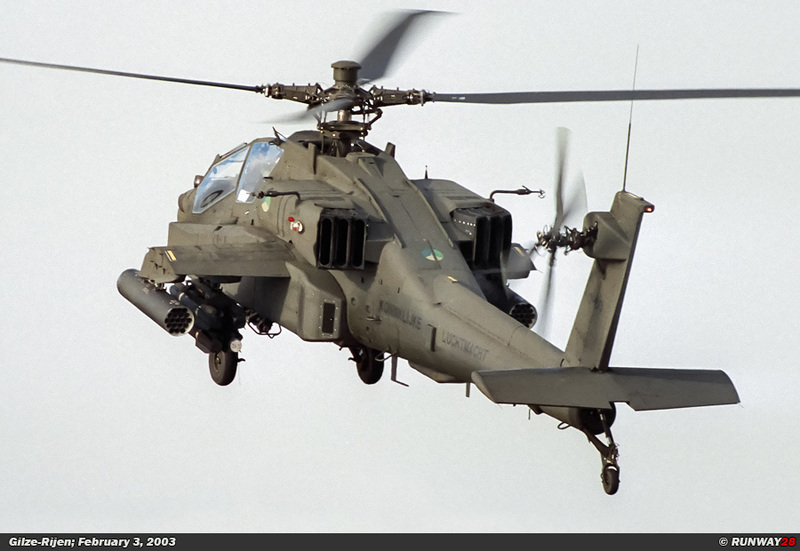 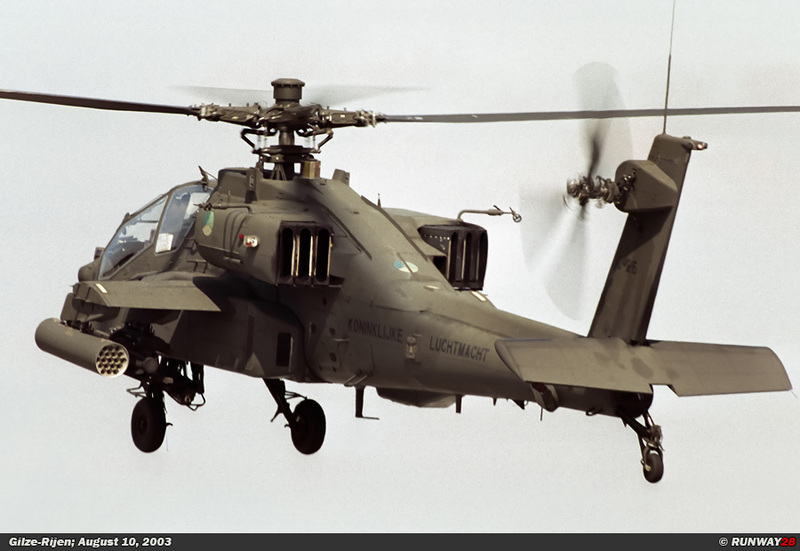 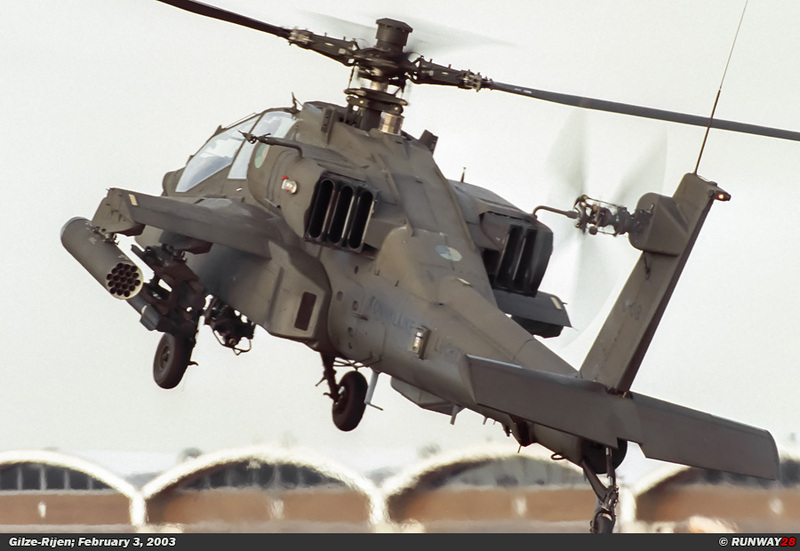 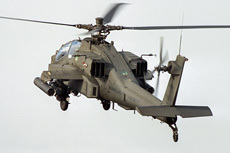 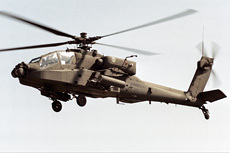 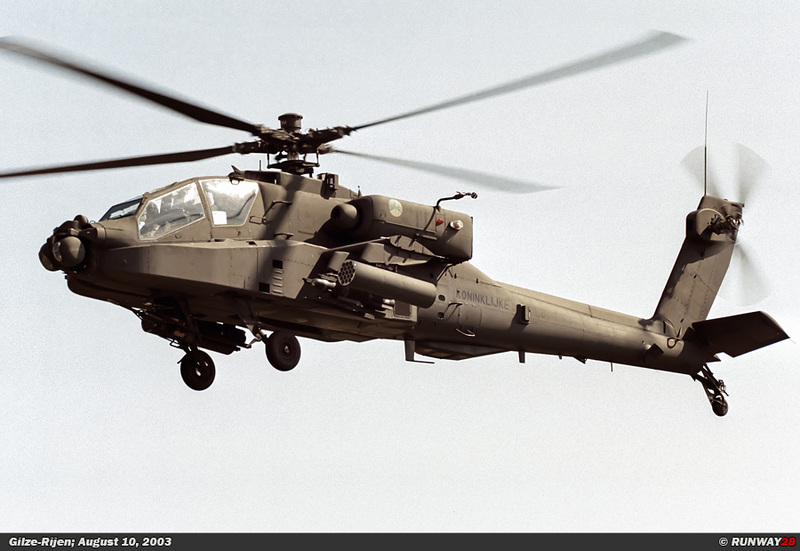 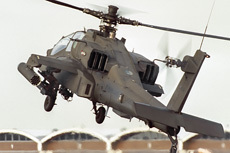 The helicopter type will be retired at the end of 2003.